Thank you for your interest in Super Petrel USA. If you’re ready to join our growing family of owners and get started with the joy of pure fun in the air, you probably don’t want to wait another minute. Contact us today to discuss your options. See new owner Joep Paternostre as he takes delivery of his Turbo Super Petrel LSA today and heads home to Waynesboro VA. The Super Petrel LS is an amphibious biplane with flight qualities of a low wing, cruise speed of a regular upper wing, easy and safe flying. It has robust structure and corrosion resistance and simplicity of systems. 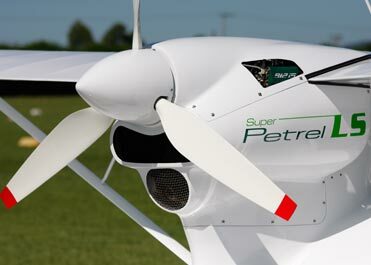 The Super Petrel LS utilizes the Rotax engine models 912 ULS, 912 iS and 914 UL, with digital panel. Find out more about the performance and technical specs that make the Super Petrel LS a great plane. 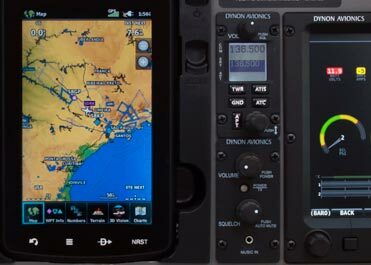 The Super Petrel LS is fully-loaded with great features to give you the best flying experience.